Heavy duty wrought iron style railings. Manufactured using high grade solid steel components. 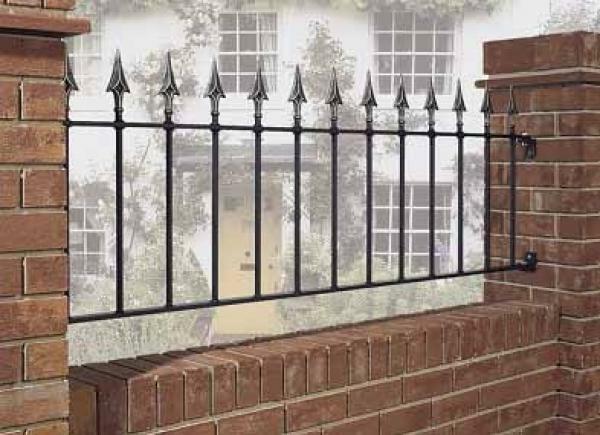 The Balmoral wrought iron style railings will become a wonderful addition to any home. Constructed from 40mm x 10mm steel frames and 16mm infill bars. Supplied in a black primer finish. *The height shown excludes any allowances for ground clearance.